We're a few weeks into the fall TV season, with the loss of so many of my favorite shows from last year, I thought it was time to find something new to love. After taking a look, here are my three favorites. You can find the first episode of all three online, and in most cases, all of them if you are getting started late. 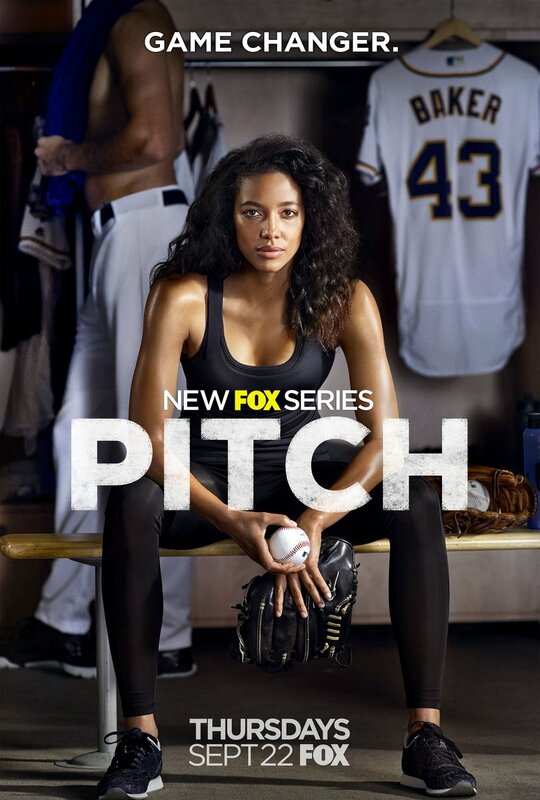 The first show that I love is Pitch. It's on Thursday nights at 9:00pm EST. Now, this show is not a mystery. It's about baseball when a female pitcher makes a Major League baseball team. Kylie Bunberry plays Ginny Baker, the first woman Major League baseball player. She does an excellent job of playing a ballplayer who has to survive & outplay both not only the other team but also her teammates, while TV cameras follow her around. It's a really fresh show. Mark-Paul Gossalear plays the charismatic catcher, Mike Lawson, who can either help, or break, Ginny. Her friend from the minors, Blip Sanders (played by Mo McRae), is also on the Padres team and he stands by her as does his supportive and fun-loving wife, Evelyn Sanders (played by Megan Holder). You don't have to like baseball to like this show. 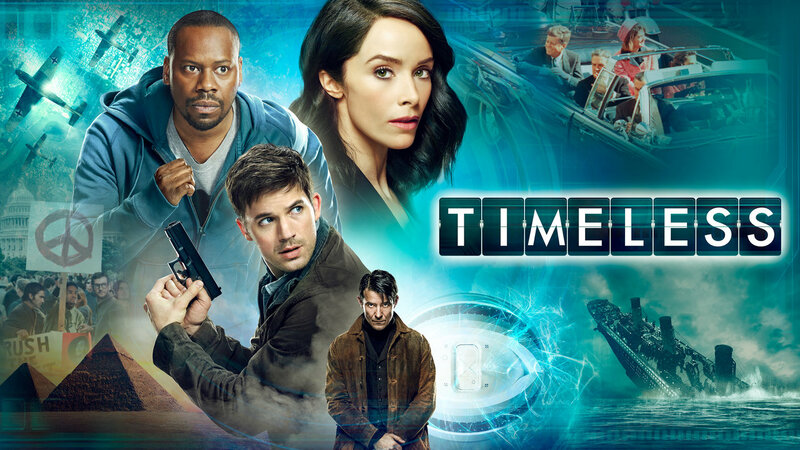 Timeless is a bit like Dr. Who. It's set in the current day and a small group of scientists have cracked the code for time travel. But one of two of the time travel machines is stolen, it's pilot kidnapped, and this villain is now trying to change the present by changing the past. They are going back to different eras to try and stop him. I like the chemistry between the three main leads and the first episode going back to the Hindenburg was fun and engaging. Keiffer Sutherland plays the secretary of Housing and Urban development -- the designated survivor during the State of the Union address. While he's cooling his jets in a conference room the Capitol building is blown up - with everyone inside - cabinet members, Supreme Court justices, senators and congressmen - all killed in an instant. Sutherland must assume the presidency and calm the nation - and his family. The political intrigue is almost instantaneous. This show reminds me of so many other shows - The beginning is similar to Battlestar Gallactica when a major attack leaves someone very low level on the cabinet as President. It has the intrigue on many levels of Madame Secretary and the spy-like quality of Homeland. In still other ways, it's like West Wing, with the pacifist President, holding off the hawks. The plot is compelling and the characters are interesting. I'm hoping that they jell as a cast more because I don't feel the camaraderie yet. I do like the show and will continue to watch. Here's the preview and ABC has the first episode on its website. What do you think of these new shows? What are you watching? I've have watched Timeless and enjoy that one.